Texas Red Dirt country musician make Fort Worth their home for the night with some honky tonk and good times. 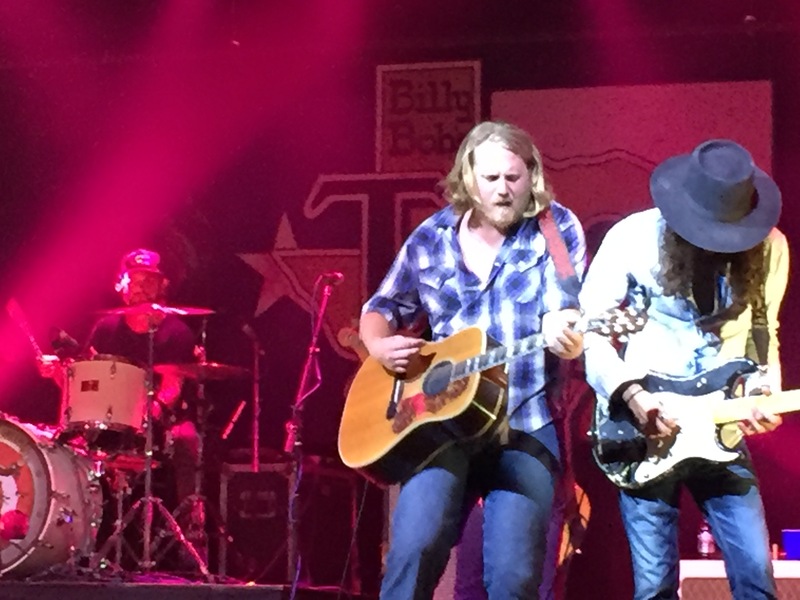 If rock n’ roll and country music created a long-haired, musically-talented offspring, it would be William Clark Green, a Texas Red Dirt country artist centered out of Lubbock. 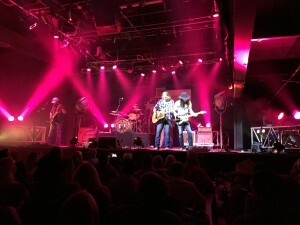 This past Friday he stopped in at Billy Bob’s Texas, the world’s largest honky tonk, located in Fort Worth to rile up a rowdy crowd of bar patrons with his five-man band. Green performed original classics including “She Likes the Beatles,” “Sticks and Stones” and of course his chart topper “Ringling Road.” With a loyal audience, Green provided an opportunity for concert-goers to sing along with every song and create a true bond with his heart-felt lyrics touching all topics from friendship to parenthood. This performance held “must-see” status among local country music fans. 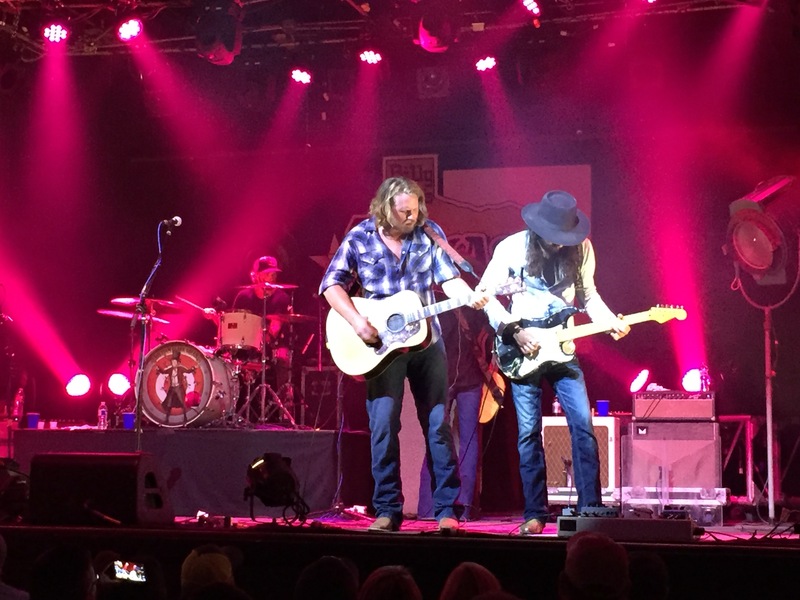 As the night rolled on, Green switched out his acoustic guitar for an electric one that introduced a truly alternative twist on Red Dirt music with steel rides and chord-infused tunes as opposed to the finger-picking style commonly seen in the genre. This reflected upon Green’s deep raspy voice, highly similar to alternative rock legend Kurt Cobain. 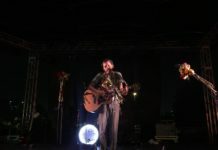 He opened his song “Sticks and Stones” by dedicating it to his mother and father as the Mother’s Day weekend began. Both of Green’s guitarists bounced electric riffs off one another in an unannounced battle of 6-stringed solos. This woke up the waning crowd and brought them in to the friendly competition of guitarists. During his concert rendition of “She Likes the Beatles,” Green brought out a man from back stage who proposed to his now fiancé after singing alongside him in this song dedicated to loving a woman for her quirks, not her similarities. 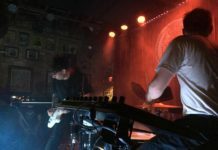 It created a perfect connection with the audience bringing mortality to Green and his crew as they “cheers” the newly engaged man with shots of whiskey. He then proceeded to allow an aspiring country artist to join him on stage and perform “Tonight” across the lead microphone. The harmony of passion during the duet eliminated any heir of distinguished merit between Green and his fans. He truly was one with the crowd. To finalize his stamp on Billy Bob’s Texas, Green ended his set-list with “Ringling Road”, a song solely dedicated to the fun-loving spirits of the carnie world. The entire room filled with laughter and synchronized singing as the song pounded on in the dance hall. 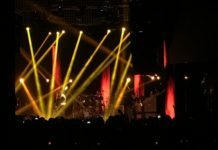 The clink of beer bottles and famous chime “da da da-da-da-da, da da, da da” increased in volume and speed as the song and consequentially the concert came to a banging close with one final drum solo. 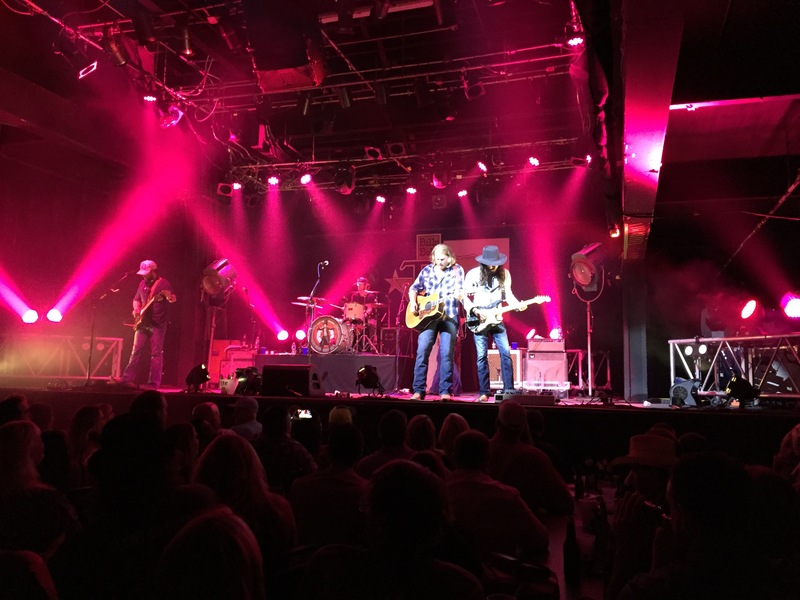 The mixture of alternative musical pieces added to the Red Dirt country scene brought together a wonderful performance by the one and only William Clark Green. If you’re interested in concerts like this, follow @UTDRedDirtRadio to keep up with the latest and greatest Texas Red Dirt country artists.